The Explainers and its eight-strong team will become a new ‘Narrative Strategy’ operating unit within the larger consultancy practice that works closely with Deloitte Digital. Owner and founder, Matt Taylor, will become a director at Deloitte, based in Sydney, with the full team reporting up into Deloitte’s national design lead and consulting partner, Shane Currey. According to the company, the Explainers uses animation, film, installation, infographics, written stories, graphic novels and other media to help clients better articulate their brand story and assist with organisational change. Clients include Westpac, IAG, AMP and the Human Rights Commission, and there’s an emphasis on government, innovation and financial services sectors. Deloitte CEO, Cindy Hook, said significantly rising demand for its advisory services made the investment into adjacent capabilities such as those provided by The Explainers a no-brainer. “The Explainers are leaders in creating compelling stories that explain complex ideas. They very much complement our design thinking approach to problem solving and as part of our Customer practice, will help our clients connect with their customers in ever-more engaging ways,” she said. Deloitte Digital Asia-Pacific lead partner, Frank Farrall, who also heads up Deloitte’s Customer practice, said the deal was also complementary to the consultancy group’s acquisition of spatial design agency, MashUp, in August last year, and its efforts to provide a one-stop shop for customer experience advice. The deal is also reflective of the blurring line between traditional consultancy houses, such as Deloitte, the media and marketing agency landscape, and IT integrators brought about thanks to digital transformation and increasingly technology and data-led customer engagement. Financial terms have not been disclosed, but Farrall said The Explainers did about $1.2 million in revenue last year and is expected to double that in the first year based on Deloitte's experience with MashUp. Taylor said storytelling has become a vital part of helping organisations cope with the disruptive change impacting the way their do business thanks to digital and transformative consumer behaviour. 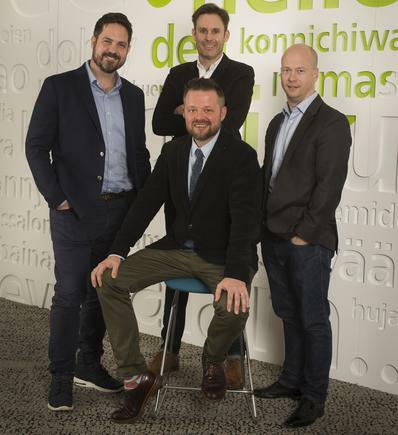 “Combining our narrative skills and strategic experience with the power of the Deloitte network opens us up to a vast knowledge base and new relationships, which is incredibly exciting for us,” he said. 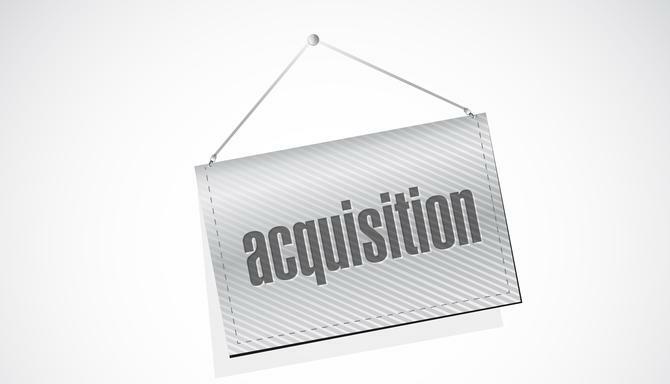 Other acquisitions and alliances made by Deloitte in recent years include technology integrator, SixTree, cloud infrastructure advisory group, Cloud Solutions Group, and social analytics consultancy, Digivizer. Rival consultancy houses have also been on the acquisition trail either to boost integration or agency smarts. Accenture, for example, acquired service design agency, Fjord, and ecommerce services firm, Acquity Group, in 2013, followed by digital agency, Reactive Media, in 2014/2015, then creative tech studio, Chaotic Moon, in July 2015. All of these now sit under Accenture Interactive, its digital services arm.